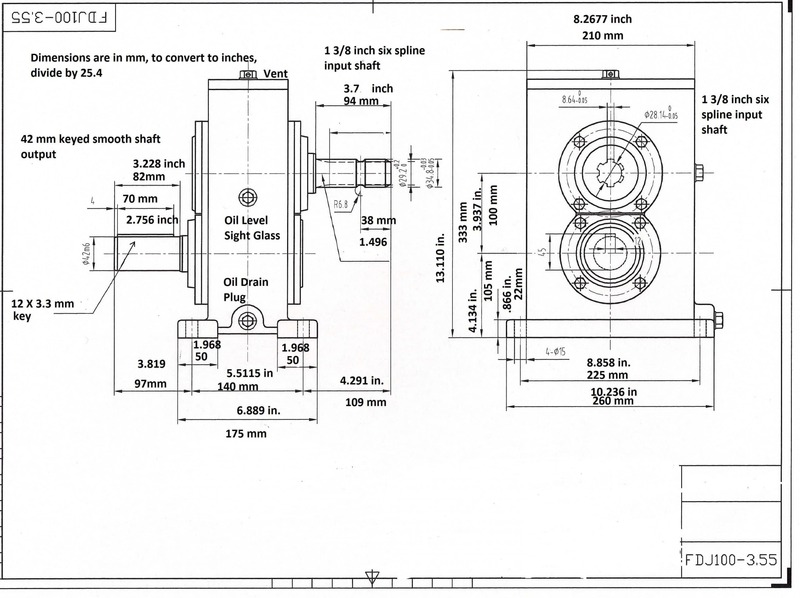 Thank you for your interest in our PTO Gearboxes. 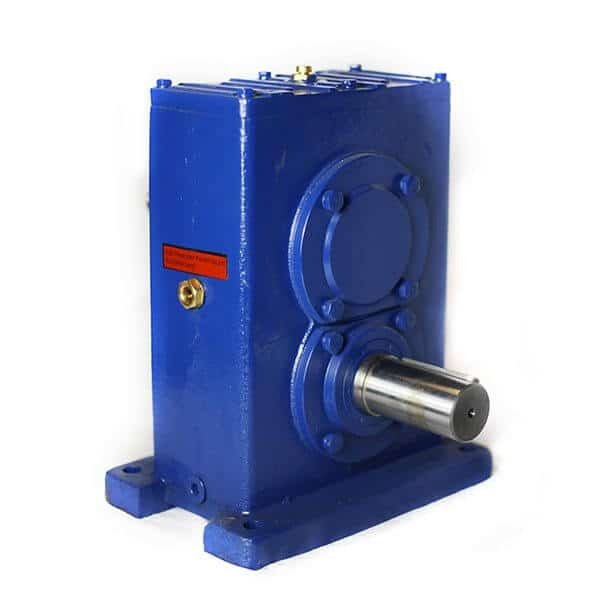 We sell 2 types of gearboxes. 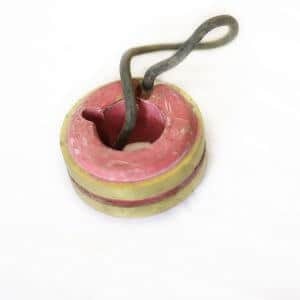 These are designed for high HP Tractors to lower the rpm of the tractor engine. 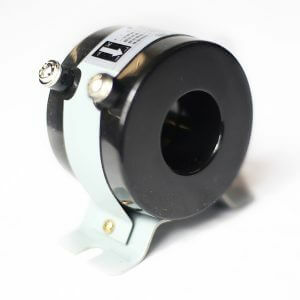 We carry curved jaw couplers in metric sizes. 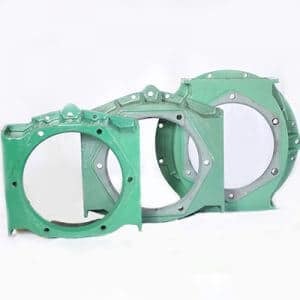 If you need metric on one side and inch sizes on the other for running water pumps or fans, or other equipment that require inch size, We can help you get the proper LoveJoy coupler. Requires 1.6 liters of 80 to 140 wt gear oil, not overfill, will kick it out of the vent on top. Oil not installed in gear box. This Is like rear end gear oil for a car. If you have any additional questions please click on our FAQ / Dimensions links below!